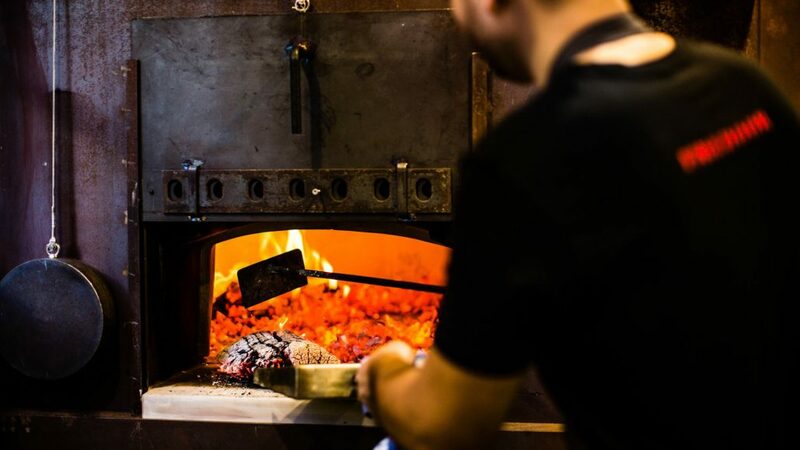 Firedoor Restaurant is Australia’s first fire-powered menu, showcasing the natural beauty of wood fired cooking. 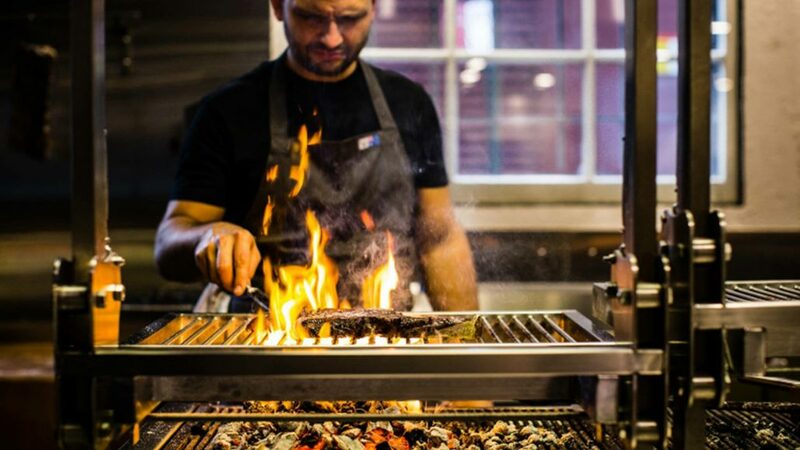 The kitchen burns a collection of different woods daily to create coals that will then be used to enhance the natural characteristics of the ingredients. 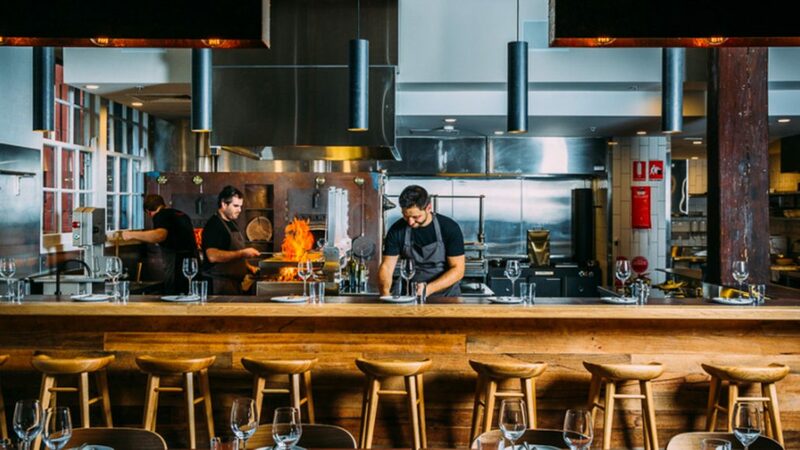 Chef Lennox Hastie approached Platinum Commercial Kitchens to design and manufacture quality twin commercial woodfire ovens and adjustable charcoal grills that would set a new standard the hospitality industry hadn’t seen before. 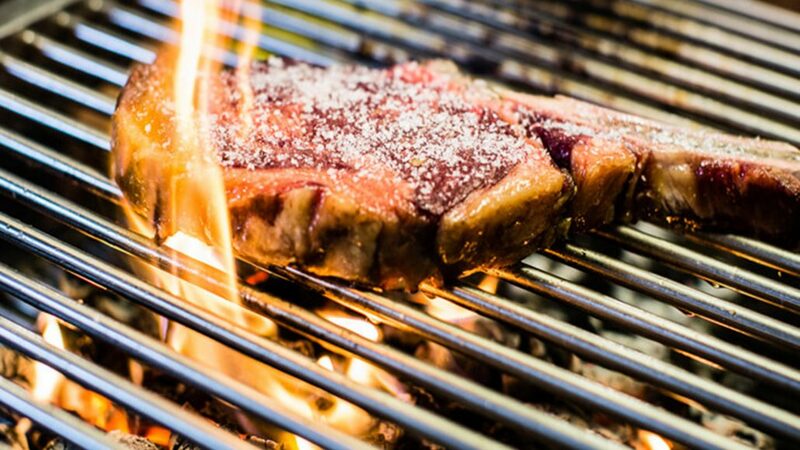 From this point on Platinum Commercial Kitchens was engaged to design and construct the entire kitchen and bar areas which resulted in an award-winning result that oozes quality and refinement.